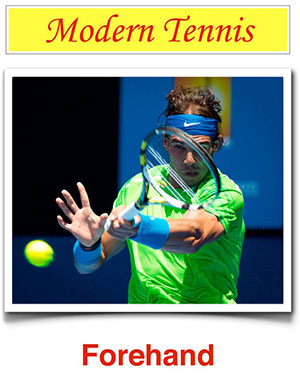 Based on the various forehand grips we have analysed, we can make some general conclusions. Firstly, beginners should always start out using the Eastern grip. It is the easiest grip with which to learn the basics of tennis, and is versatile enough to be used for moderate amount of time. 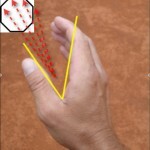 As players develop, however, they should consider moving to a grip that allows them to play more competitive shots (i.e. with a lot of top spin). However, I would not recommend going further than a Semi-Western grip. More extreme grips require a great amount of effort and strength to use properly, and are best left to professionals or very advanced amateurs.